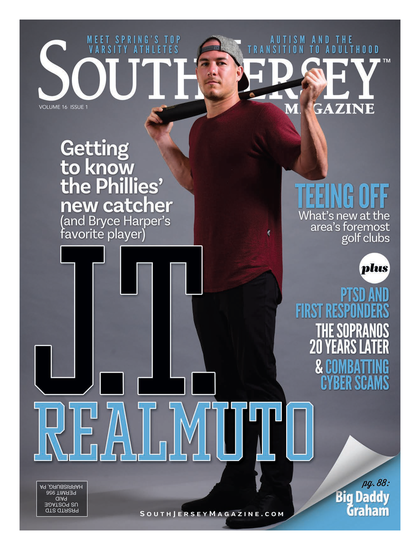 Do you know a South Jersey Superwoman? We are looking for the ladies from all walks of life that make a difference locally. 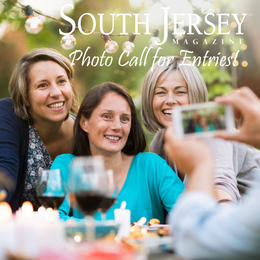 Whether it was a family gathering at the park, a Phillies' tailgate snapshot, or the moment your child won the big game, we'd like you to share your best photos taken around South Jersey.